The winter flew by so fast. From early Januar in Lyngen with 3 hours of twilight to the end of april with 24 hours of light, we enjoyed every single minute up there. The north of Norway, north above the arctic circle, where the winter is long, and the summers are short, where the mountains are wild and the people are few. A place which I have been calling home for a while now. 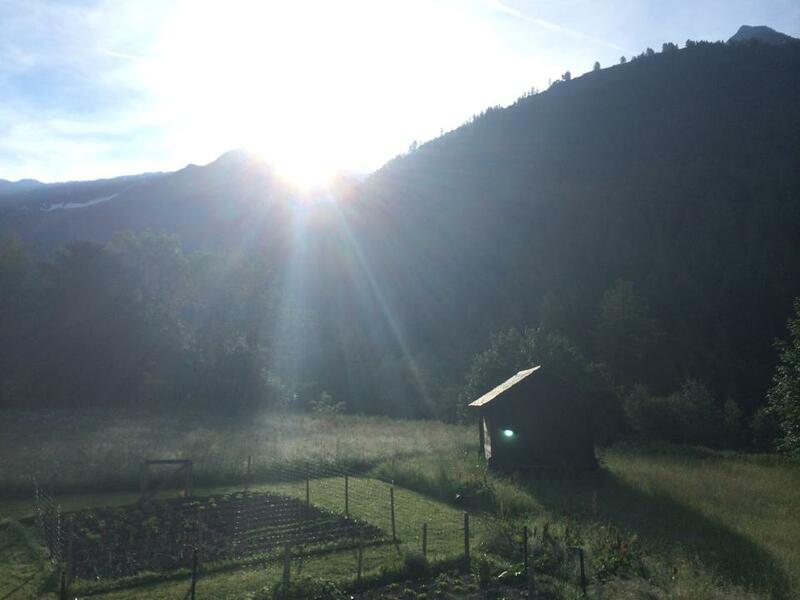 From the summer and on I will be living in the alps, to travel less for races, to enjoy having a garden where vegetables actually grow, and to have the higher mountains to train in.. I will for sure miss the wilderness and the untouched mountains. But for some time it will be a great place to live. From our new house there´s plenty of trails, plenty of meters to catch and mountains to climb. And the house have been and old flour mill so I feel like home.. And I think I will spend many hours of baking there. Good feeling ! Yep, the summer is definitely here, and I have done some really nice long days out in the mountains. 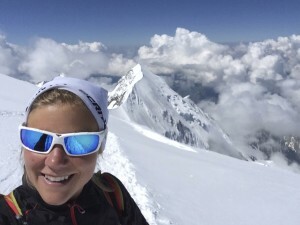 Mont Blanc summit and a few 3000 meters days. But I have also done pretty many short, fast and not to technical races. Just because I wanted to speed up a little. It´s always nice to work on the qualities that are not your strongest..
For the Skyrunning world championships I entered all 3 disciplines. Just because I love everything! I had in mind to do the Marathon, that´s part of why I trained short, flat and fast. Because that course is really like a road race. Every time I thought about the race I became a little unmotivated so some 10 days before I decided to run the 80 km. The course is beautiful! Skyrunning for sure! Demanding and technical and magic views and high passes to run up to! I´m not very prepared, but I guess that´s just normal. If you like everything, it´s hard to focus on one discipline! Have you any plans this year to race in the UK ? Your photos are always so beautiful! Can’t wait to see what happens during Skyrunning world championships! And a beautiful victory on this 80km! More than the result I really enjoyed the passion of the moutain that we see in every pics of you!! Beautiful!! Emelie, you are such an inspiration. Thank you for sharing your thoughts, beautiful photos, and delicious recipes.